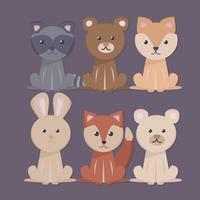 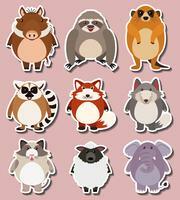 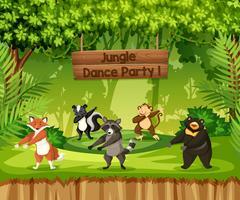 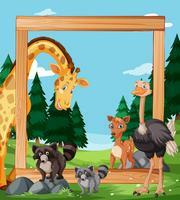 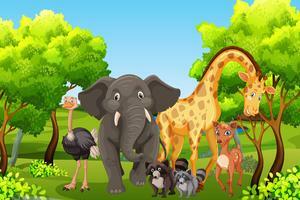 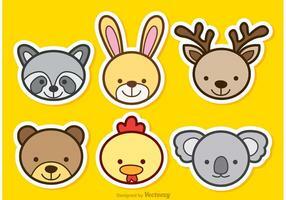 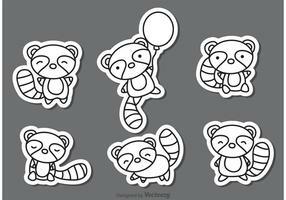 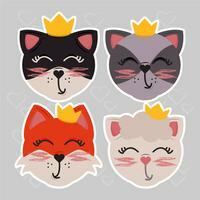 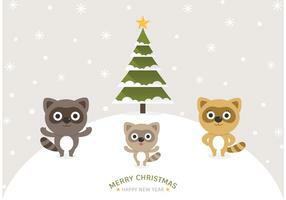 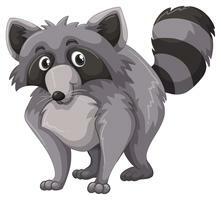 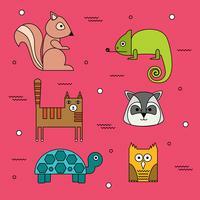 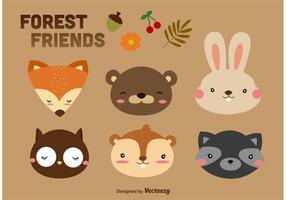 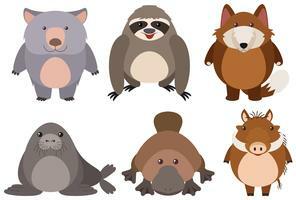 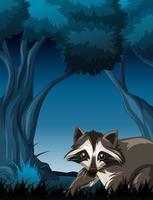 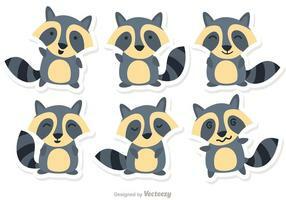 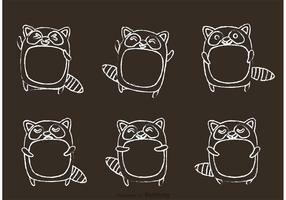 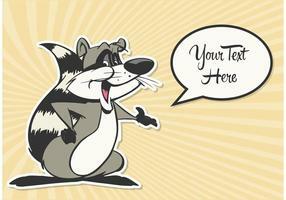 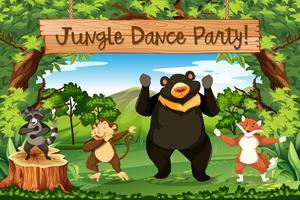 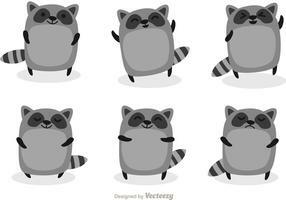 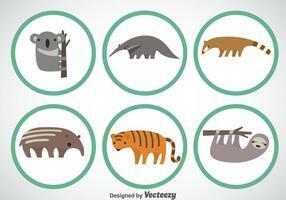 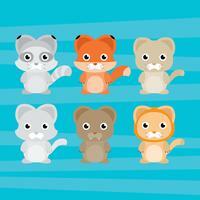 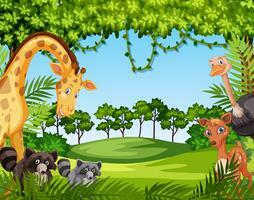 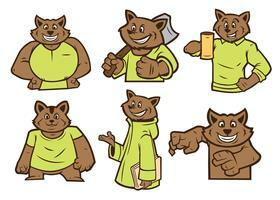 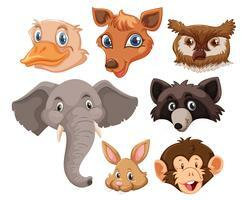 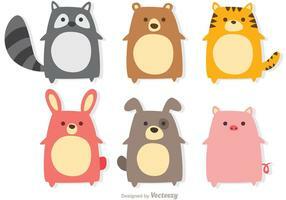 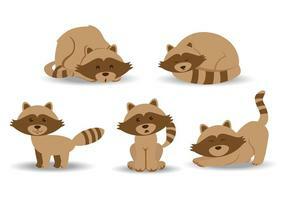 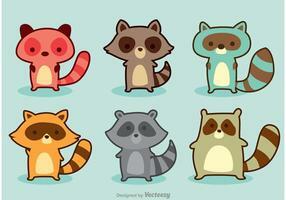 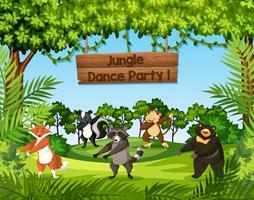 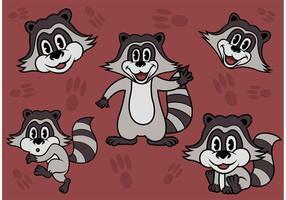 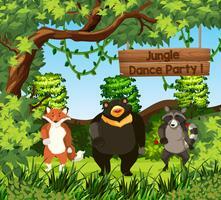 Need a cute seamless cartoon raccoon vector pattern for your next project? 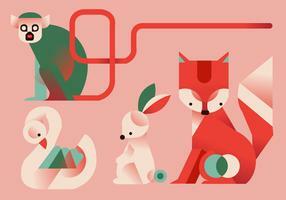 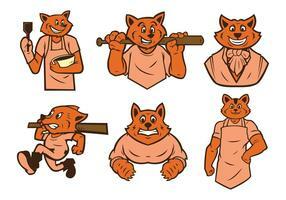 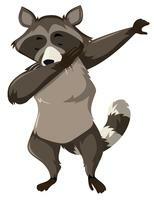 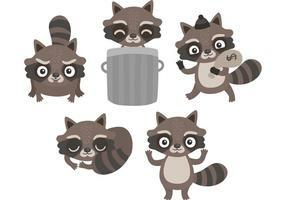 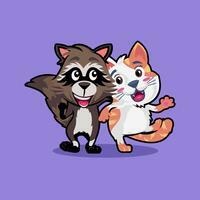 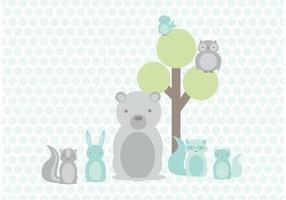 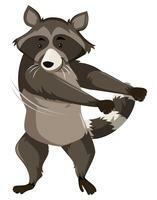 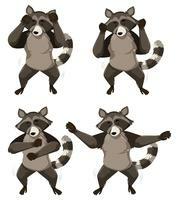 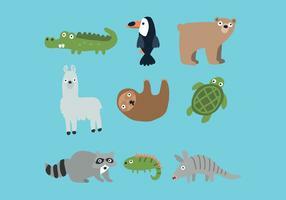 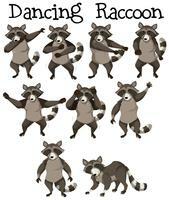 This new cute seamless cartoon raccoon vector pattern is probably just what you need. 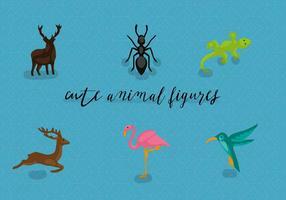 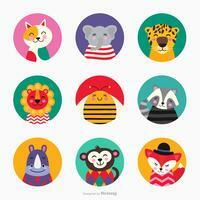 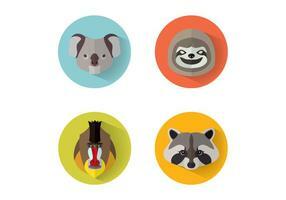 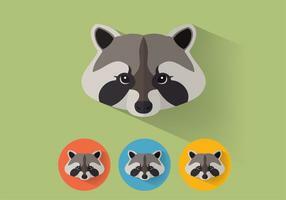 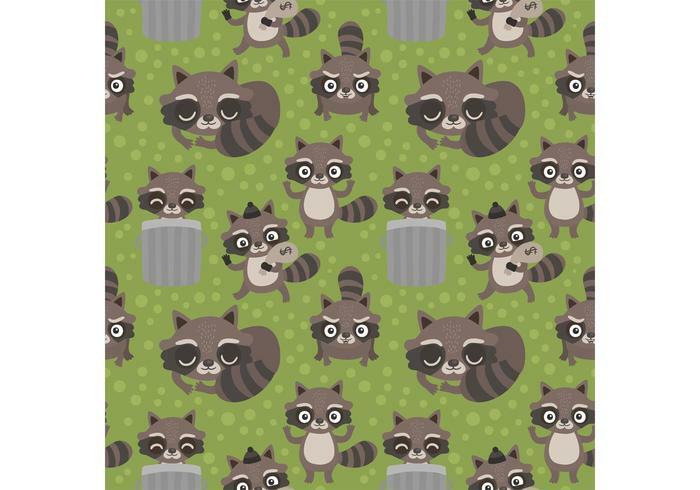 With an adorable face, this raccoon pattern will brighten up your designs.